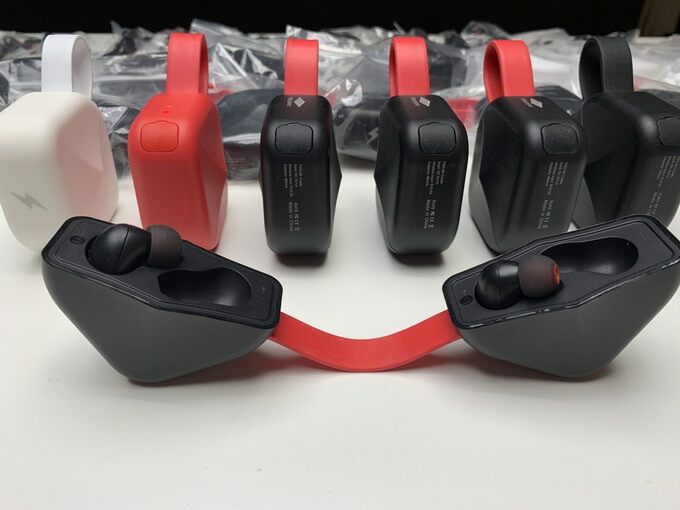 AirPods are love and there is no denying how simple they look, sound and feel. It is just that they are overpriced and one can undeniably get better sound for the same money elsewhere. Mezone has heard you and has decided to bring one in the market. 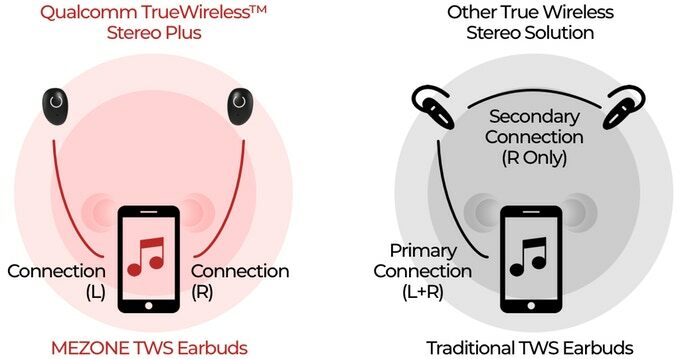 Mezone’s snug-fit true wireless stereo earbuds claim to support a playtime of 8 hours and 80 hours in total added by the charging case whereas it is 5 hours and 24 hours for AirPods. 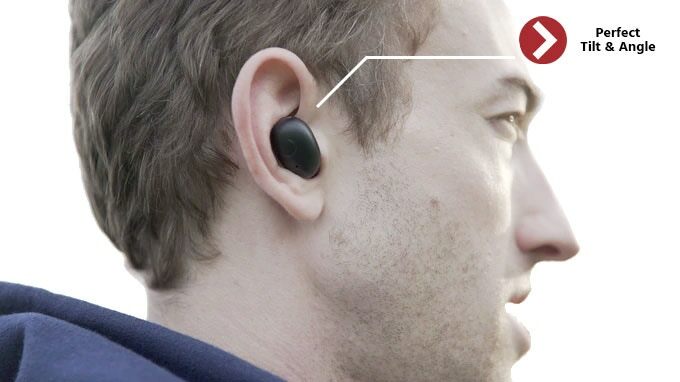 You can crowdfund and claim yours for just US$75, which is lesser than half the price of AirPods. 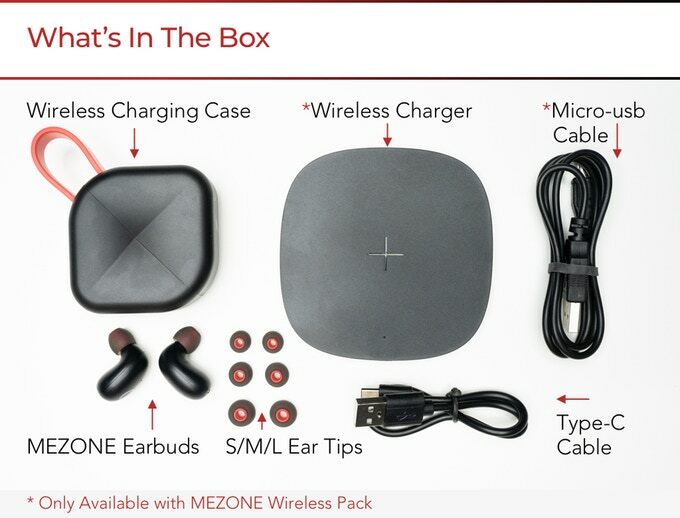 You will have your Mezone wireless earbuds at your doorstep by June 2019. 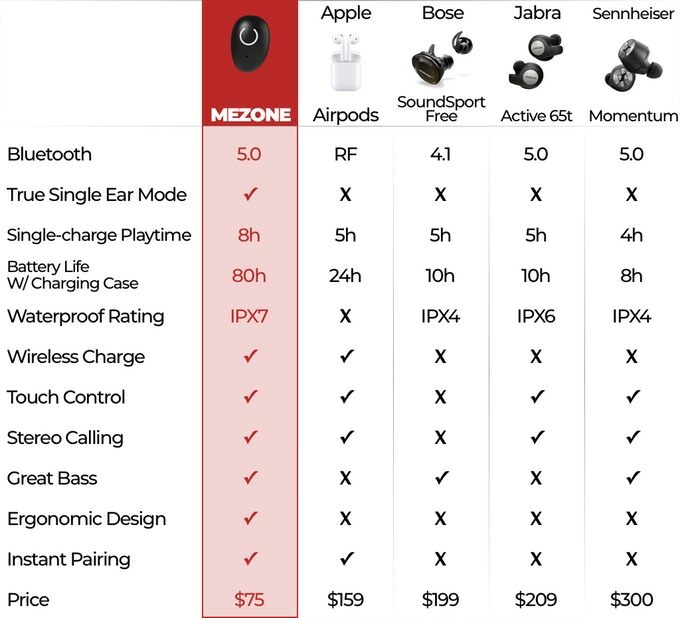 Here are Mezone’s key features that make it one of the budget-friendly earbuds you don’t want to miss! 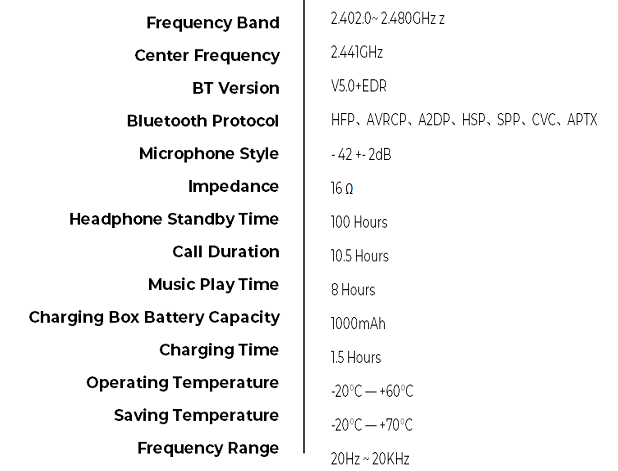 You can see the specifications comparison below. 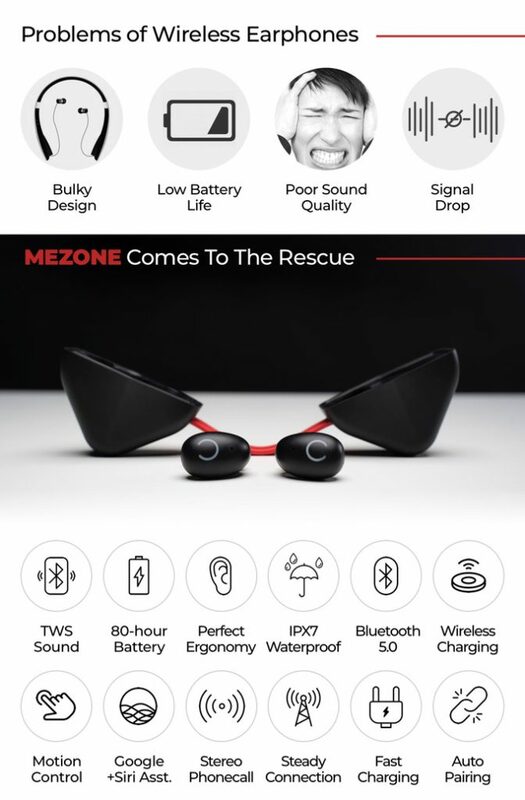 Mezone’s crowdfunding campaign has already overshot its goal of raising US$ 10,000 and has successfully raised US$ 214,376 with the help of 2,317 awesome backers with 34 days remaining. Now, it is up to you to bet your trust or not on the new.